It is our mission at Extreme Kayak Fishing to connect and grow the community of offshore kayak fishing, through top-notch events, podcasts, videos, photos and magazines. 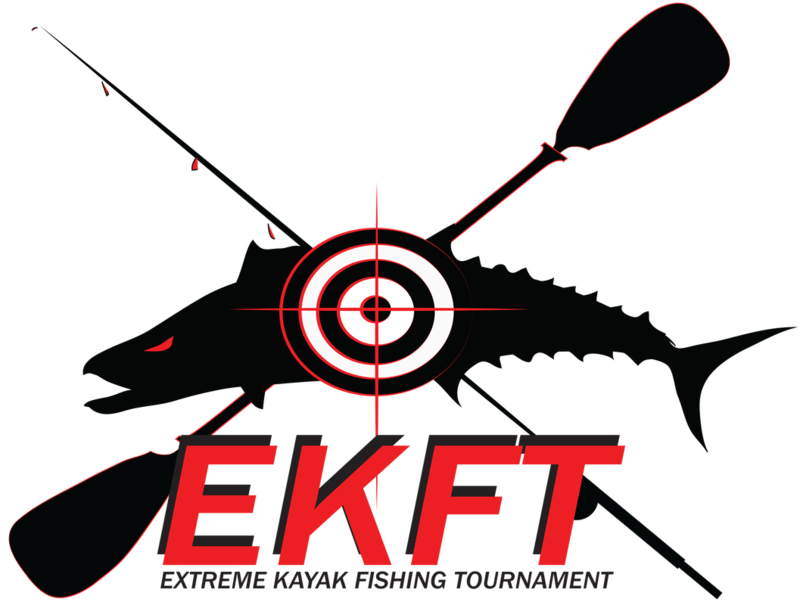 EKFT strives to provide the most fun, safe and competitive offshore kayak fishing tournaments possible. and work year round to provide them with the most cutting edge ways to incorporate their products or services into our growing market. We are proud to be able to give back to our communities and support great causes such as the Broward Children's Center. They are committed to providing the very best quality of care to infants, children, and young adults with special healthcare needs. This event wants nothing to do with skinny water that's too tame, This crew is after bigger game.